When you are looking for a doctor, you wouldn’t choose a pediatrician as an adult, and you wouldn’t want a gerontologist for an infant. The same principle applies to law, and choosing a lawyer that has skill and experience in senior issues is crucial when you are older. Especially when dealing with the complex legal landscape that is always changing, a lawyer that is current on the rules and regulations particular to elder law ensures that you have all the information you need to make decisions. Read on for great reasons to choose an elder lawyer that cares about seniors and is informed about the legal and life hurdles they face. Choosing an elder lawyer means you are choosing someone who works with seniors daily, is part of a community of lawyers who deal with senior issues, and someone who has the compassion and care to fully immerse themselves in senior legal matters. They have the tools, resources, and techniques that are pertinent to the senior community, and their whole focus is on elder law. When you work closely with seniors you are in tune with their needs, challenges, and long-term goals. An elder lawyer is also well aware of some of the myths and stereotypes that surround seniors, and will never treat their clients as incompetent or unable to make decisions. At the same time, an elder lawyer is sensitive to the physical and mental challenges that aging presents, and understands that these limitations factor into their overall legal plan. An elder lawyer will also have connections to social workers, nursing homes, and elder care professionals that can help with other needs facing seniors. An elder lawyer specializes in senior issues, and this specialization is what makes them the best choice for seniors. Everyone should have an estate plan, but it becomes especially important as you age. What will happen to your assets when you are gone? How will you ensure that your family and loved ones receive your finances and property, and they won’t be swallowed up by taxes? If you have children, or grandchildren, you want your financial legacy to pass to them in an easy, straightforward way. If you don’t have a will or trust, your wealth could be caught up in probate, and time and fees will make this process hard for your loved ones. 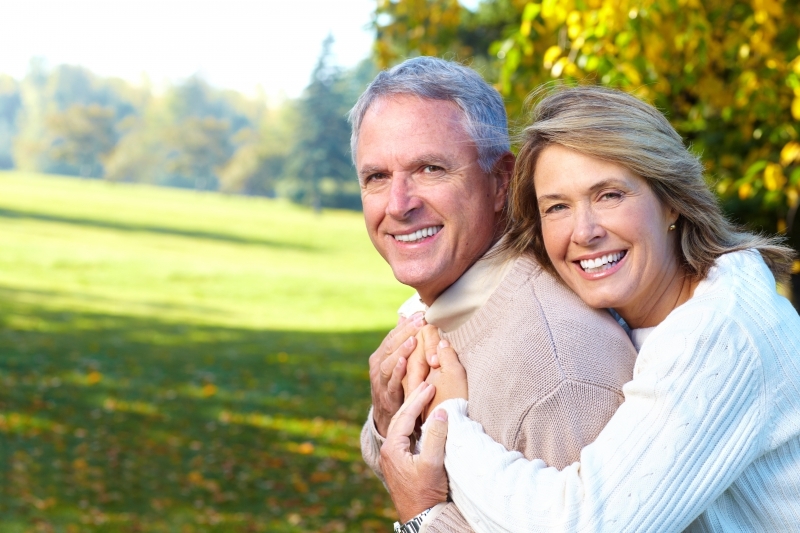 Estate planning becomes especially important when you are retired, and your income is limited. You want to have enough money to take care of your own needs, while at the same time ensuring that your loved ones receive the maximum benefits possible. 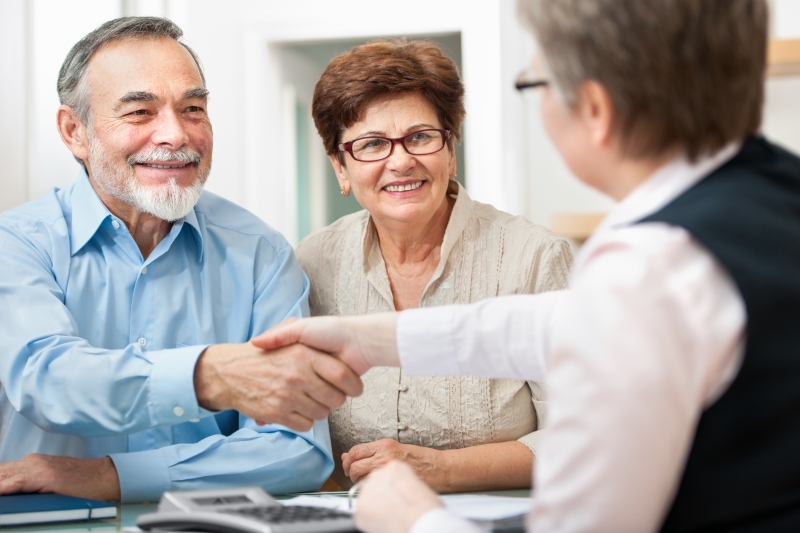 An elder lawyer can help you craft the perfect estate plan for where you are in life, making sure that you have enough money to live comfortably while simultaneously planning for the future. People are living longer, and the number of individuals in nursing homes is rising. So are the costs, and having a long term health care plan in place is crucial when you are a senior. Many people don’t’ have family that they will move in with, and need to plan for the day when they will be paying the monthly costs of a nursing home. Long term care insurance is one option, and a skilled elder lawyer can tell you if this is a good option for you at your age and financial status. Don’t let all of your life’s hard work be mismanaged at the end of your life, turn to a skilled elder lawyer to get the guidance and advice regarding how to plan for health care in the future. As we age, we inevitably have some health problems, and these can be expensive to treat. An elder lawyer has dealt with many clients as they age, retire, and look for solutions for future healthcare needs. There are certain financial investments and risks that do not make sense for seniors. Investments that tie money up for many years with large penalties upon withdrawal do not make sense when someone is at the end of their life. Neither do credit cards with high interest rates when someone is on a fixed income with no chance of more money in the future. An elder lawyer can help navigate some of these financial decisions and advise you on the best choices for your age and circumstances. As we age, our earning power usually decreases, and there is less chance of new income in the future. You need to use the savings and investments you currently have wisely, and an lawyer who specializes in senior needs can help. Power of attorney (POA) is a great example of something that you only start considering as you age. A POA allows you to designate someone to make decisions for you if you become unable to do so yourself. If you are considering a POA you need to choose a good person to be your agent and represent you. There are different forms of POA, some are just for health care issues, and others are for your finances. Guardianship and conservatorship are other options that can give someone complete decision making control if you are unable to do so. A skilled senior lawyer will help you decide what POA is right for you, and who to consider choosing as your agent. you on income protection for spouses, rules about gifting, and age regulations. Don’t try to navigate the complexity of Medicare and Medicaid without a skilled elder lawyer! Unfortunately, elder abuse is an issue that needs to be addressed and watched for as we age. Seniors can be taken advantage of financially, mentally, or physically, and they sometimes cannot advocate for themselves. Abuse can take place in a nursing home, at a bank, or even at the hands of other family members. Elder abuse can be hard to spot, and a skilled elder lawyer can help you if you think that your loved one has been taken advantage of. Protecting a senior’s assets is one step to take to combat financial elder abuse. Knowing what signs to look for in the cases of mental and physical abuse, including neglect, are also something an elder lawyer will have experience with. Advocate for yourself, or advocate for your elderly loved ones, by consulting with a trusted elder lawyer. 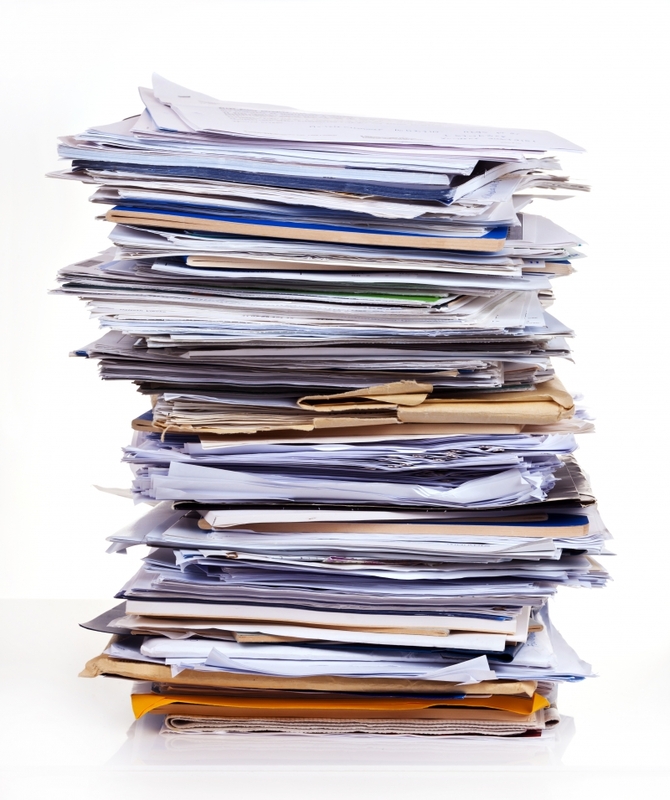 Having the proper documents in place is extremely important, especially when you are gone. An elder lawyer can help you understand which documents you need, where you should keep them, and can even meet with other family members to discuss your estate plan and help them know what to do in the future. A good estate plan is backed up by thorough documentation, and you need an elder lawyer to ensure that you have the right documents in place. There are many complex issues and challenges that face seniors. You want a lawyer that understands the unique circumstances that arise as we age. The ElderCare Law Firm, serving Weber and Davis counties, is home of The Senior Friendly Estate Plan, and our lawyers are focused on ensuring that seniors are educated and equipped to handle their legal issues. We would love to help you start planning for the future, and help you understand all of your options—call us today!